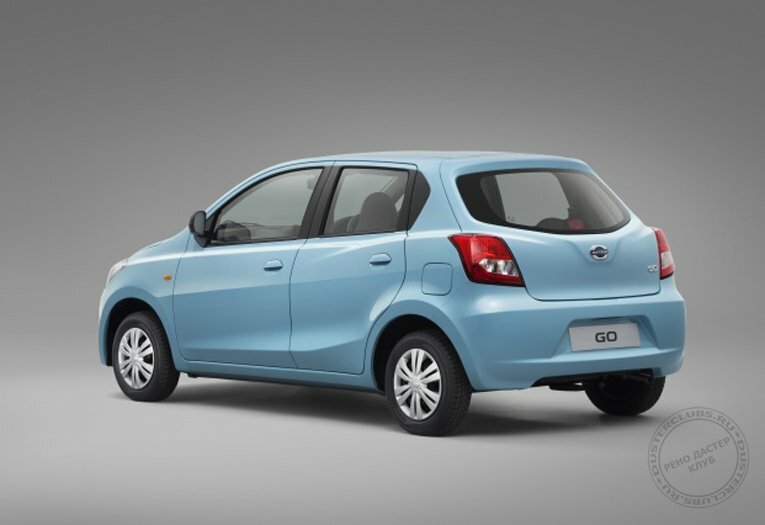 The Datsun story began a new chapter with the world premiere of the returning brand and its first model, the GO. CEO Carlos Ghosn unveiled the hatchback at a showcase event in India, with Datsun joining Nissan and Infiniti as Nissan Motor Company’s third marque. The car will be the first product aimed for the Indian market – and the first of the future Datsun model line-up to be launched from 2014. 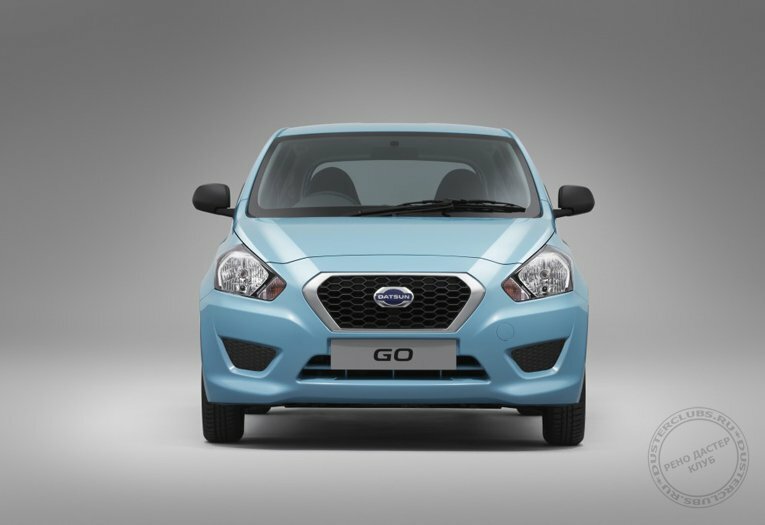 The new model’s name was inspired by the first Datsun, the DAT-GO, launched almost a century ago in Japan. The all-new GO, on sale in India from early 2014, promises to combine space for five with impressive fuel-efficiency and acceleration at a price well below 400,000 rupees ($6,700). It marks a significant milestone and a new chapter in the history of this legendary brand aimed for high-growth markets. The brand will starts in Indonesia, Russia and South Africa by the end of next year. 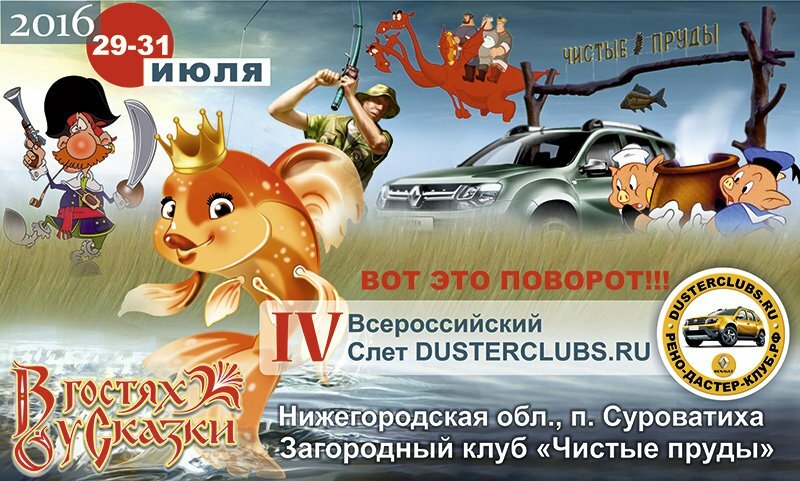 More new Datsun vehicles and markets are already planned. This is a historic day for Nissan Motor Company, our customers and our partners on one of the fastest growing markets in the world. It is also an exciting time for many men and women here in India. Today they are closer to achieving their dream of buying a car, Ghosn said. Although Datsun models will be individually developed for different markets, the concept will follow a common inspiration. All future Datsun models will offer up-and-coming customers in high-growth markets an engaging driving experience, peace of mind ownership and accessibility at the right and transparent price with a competitive Total Cost of Ownership. Datsun will bring competitive products and services, modern and aspirational, while at the same time reassuring, providing superior value and specifically developed for the emerging and ambitious new Middle Class in high-growth markets. 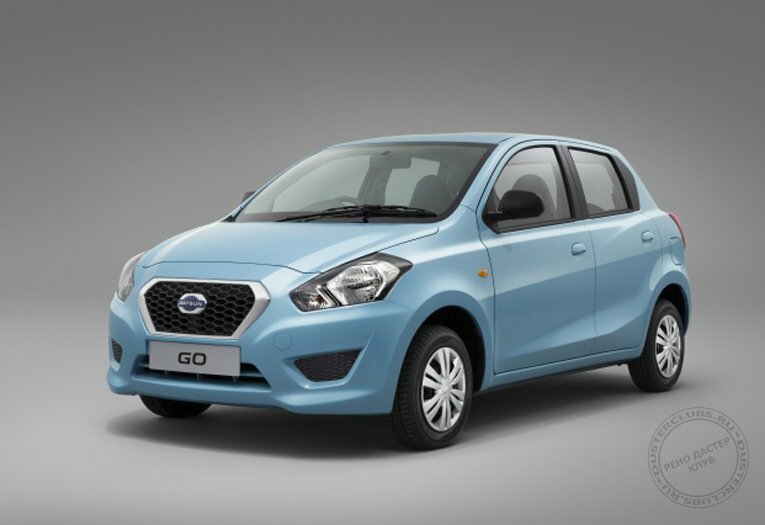 The Datsun cars will be locally developed with the support of Nissan Motor Company engineers and stylists and will be locally produced, said Vincent Cobee, Head of Datsun. Datsun is seen contributing half of Nissan’s group-wide sales by 2016.